Ogres, giants and bogeymen embody some of our deepest fears, dominating popular storytelling in various media, from classic fairy tales such as 'Puss in Boots' to the cannibal monster Hannibal Lecter, and from Frankenstein to Men in Black. Following her brilliant study of fairy tales, From the Beast to the Blonde, this rich, enthralling new book explores the ever-increasing presence of such figures of male terror, and the stratagems we invent to allay the monsters we conjure up. 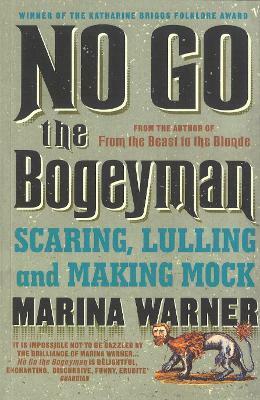 "No Go the Bogeyman is a study of terror. It is not a book for the faint-hearted or the intellectually fragile... A fascinating and disturbing book"